John was admitted to the State Bar of Arizona in 2007. He is licensed to practice before the Supreme Court of Arizona. John earned his undergraduate degree in political science from Brigham Young University in 2003. He received his J.D. from the University of Detroit Mercy School of Law in 2007. 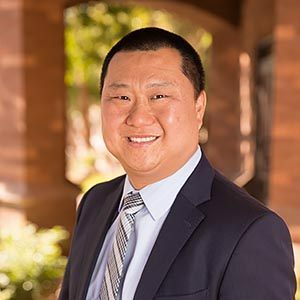 John has handled thousands of felony and misdemeanor matters while prosecuting cases as a Deputy County Attorney for the Maricopa County Attorney’s Office, an Assistant Attorney General for the Arizona Attorney General’s Office, and a Deputy County Attorney for the Pinal County Attorney’s Office. When he is not working on cases, John enjoys spending time with his family, traveling, and playing and watching sports.